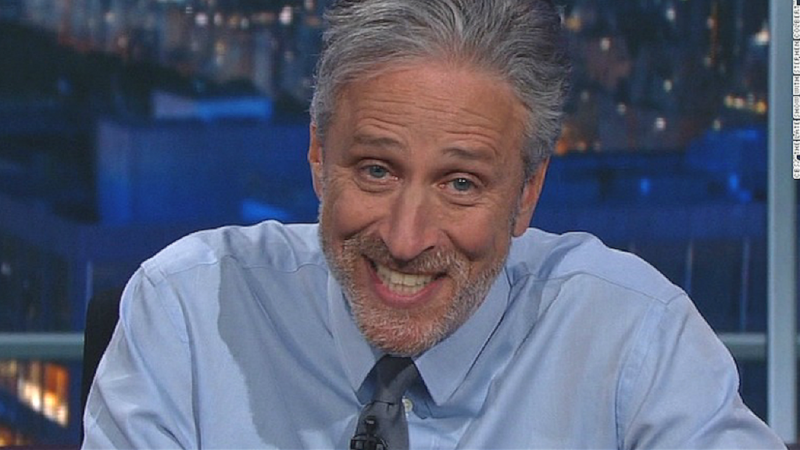 Jon Stewart's highly anticipated new HBO show has been scrapped. In a joint statement, Stewart and the network said they have decided not to proceed with a short-form digital animated project due to "technical issues." "We all thought the project had great potential but there were technical issues in terms of production and distribution that proved too difficult given the quick turnaround and topical nature of the material," they said. The network added that it has "some future projects" planned with the comedian, which "you will be hearing about in the near future." The news was first broken by the New York Times. The cancellation of the project comes as a bit of a shock to TV observers since there was a good amount of buzz around Stewart's return to television following his stint as the host of Comedy Central's "The Daily Show." HBO, like CNN, is a unit of Time Warner (TWX). When the series was first announced in November 2015, the partnership was touted as "the next phase of Stewart's groundbreaking career" and would include timely short-form digital content across HBO's many platforms. Stewart's four-year production deal with HBO was initially slated to debut sometime in early 2016, but when that passed some questioned when the show would actually premiere. Last July, new HBO programming president Casey Bloys said during a panel at the Television Critics Association press tour that his hope was to have the program "up and running" by September or October. But Bloys emphasized Stewart had taken on "a big endeavor." "He's establishing an animation studio because he wants to get material out multiple times a day," he said. "And the idea is it will be an animated parody of a cable news network, with kind of an Onion-like portal." Even though Stewart isn't heading to HBO in the immediate future, that doesn't mean that he is completely off of the television radar. Stewart has been popping in to CBS' The late show with Stephen Colbert to comment on current events and president Donald Trump.